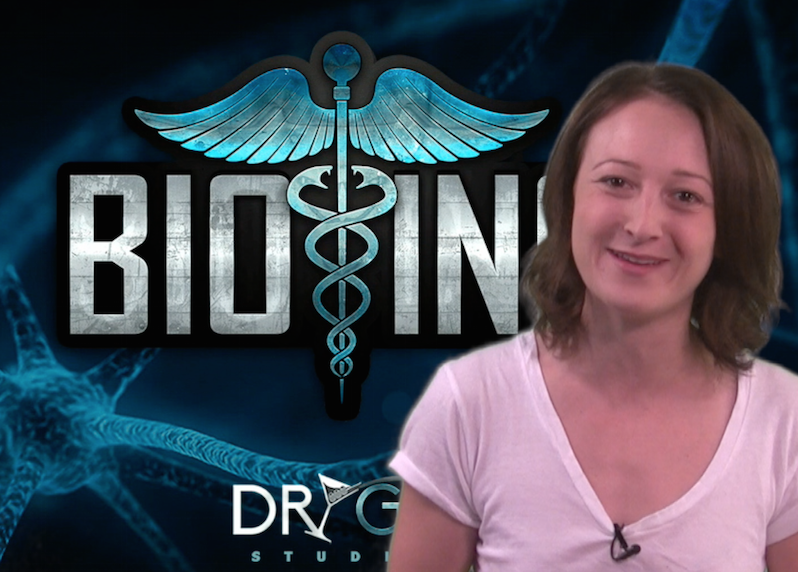 Today’s staff favorite new games involve killing patients with disease and defending the galaxy. I know it’s a lot to take on over the weekend, but trust me, you’ll enjoy every second of it. 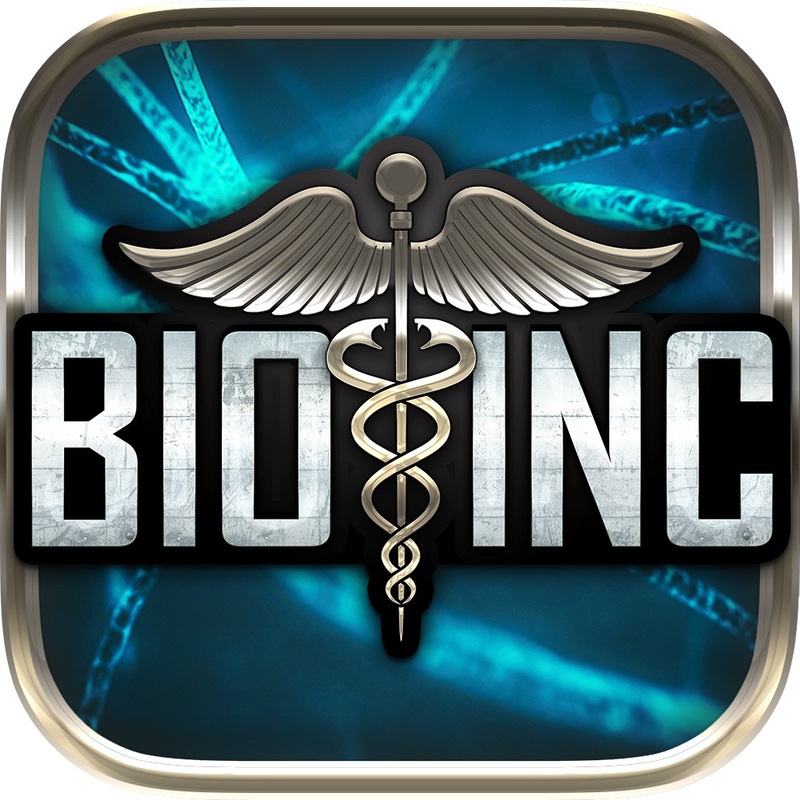 So first up, let’s do some killing with our honorable mention this week, Bio Inc. – Biomedical simulator. I know you guys are thinking it will be like Surgeon Simulator, but in fact, it’s just the opposite. 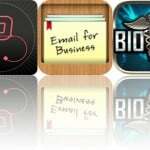 That’s right, in Bio Inc. it’s your job to kill the patient, not save him. Second, we check out our official game of the week, Guardians of the Galaxy. 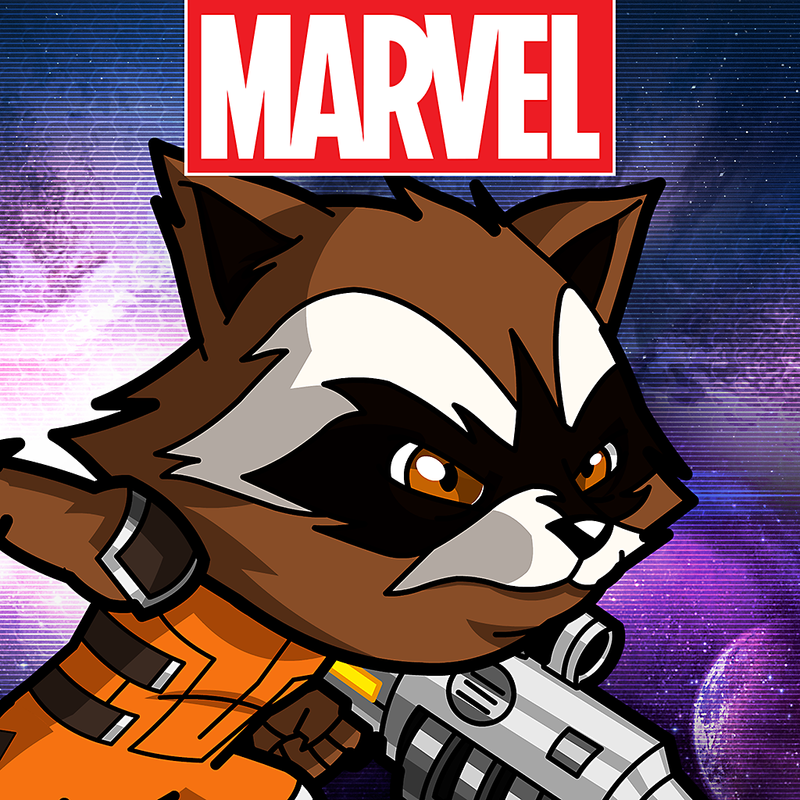 GotG is Marvel’s latest and greatest new game on the App Store. 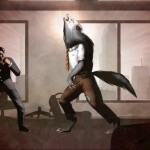 Will you be able to kill John Doe and save the galaxy? Watch the show to find out.